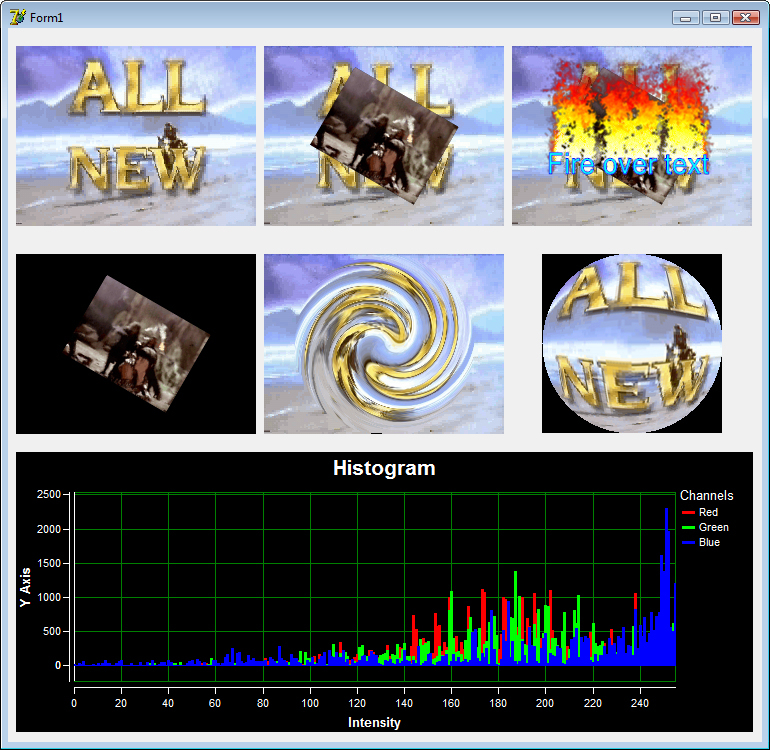 VideoLab is a set of Visual C++ components for fast video processing. Allows fast complex video manipulations with zero lines of program code. The library supports huge number of formats and technologies. It includes capture and playback components loggers, and more. Free for non-commercial use.